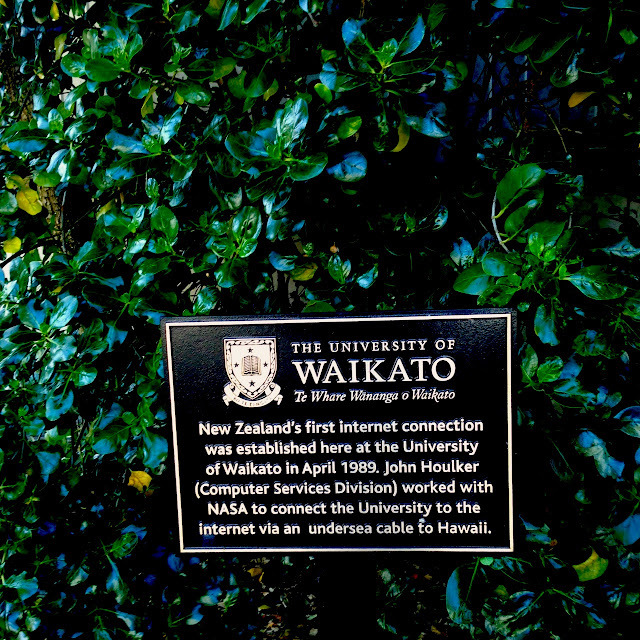 ...high school that i first heard about the world wide web. The second or third year of high school, we had to take a computer course and we're given email address that were a mile long. We also had to patch together some sort of website. I still don't remember the photos I put up online, but it was a random combination of navigating code and in the end I had a ghastly bright color background and some random photos, maybe of me playing baseball. We never really used that email address during high school. I mean, it was still early daze of the internet. In college, doing my bachelor's degree, we slowly began to use the internet, though the extant of our use, well, i just don't remember. I recall ordering CDs from a website called CDNow, which I think merged with a larger company and also faintly remember ordering Cds from a hip hop website sandbox automatic. I emailed home and emailed friends, but also religiously checked my physical mailbox during the humidity of minnesota late may and early june months and then trudging with snow on my boots in the wintertime. There is nothing better than getting mail, the physical kind. Email is cool, but not that cool. Towards the end of the year, 2000, I went to Rajasthan for a 3 1/2 month study abroad programme in India. I remember for the month in Jaipur, a dude named Chuck (who I think might be a professor at Stanford these days) would go to the local cyber cafe after Hindi class in the early afternoon and he would spend hours uploading photographs to his personal website. He was pysched about it and shared the address and I remember telling my pops that he could go online and see photos from that day in India in Manhattan! It blew my mind but I always thought and wondered, how could Chuck spend so many hours on a computer doing that! Back then it took ages to upload photos and get them on a website. Monday in New Zealand (Sunday in the United States of America) I'm officially going to get my doctorate. An long struggle of a journey to research, write and stay sane. My degree is from the above, The University of Waikato, an interesting little university on the North Island of New Zealand. I was grateful, over the journey of my studies, far and wide, to have a couple great advisors and without their incredible encouragement and support, it would have considerably more difficult. I don't know if I could have completed this degree in a big city. There is something about writing by the sea, where it's quiet and distractions are minimal. A place where the air is fresh, the seawater cool, cold and alive and the sun strong at the height of the day. So, today, a little bit early this week, I leave you with Across 110th Street, the last where I'm just a DJ and not a Dr. Thinking of the doctorate always brings me back to Storyboard P - the Professoar.